Available resale for Sell In New panvel With area 700sqft on 1st of 3rd floors. 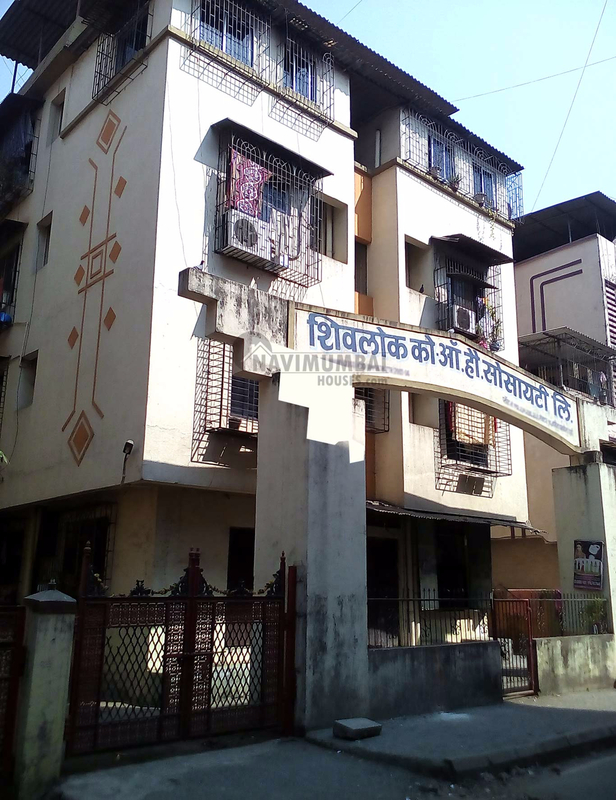 This building is of 5 years old .Get this flat in best price of Rs.4500000/- with all facilities like market , medical facility, school and transport facility at doorsetp nearby we just don't believe in doing business but we believe in building relationship. For more details please feel free to call. Landmarks : Near Cidco Garden. 15min approx for panvel station.